Home Unlabelled Tanzania: fastjet adds 2 new domestic flight routes. Tanzania: fastjet adds 2 new domestic flight routes. Fastjet - a low cost airline operator, has today announced the addition of two new domestic flight routes to its existing routes. 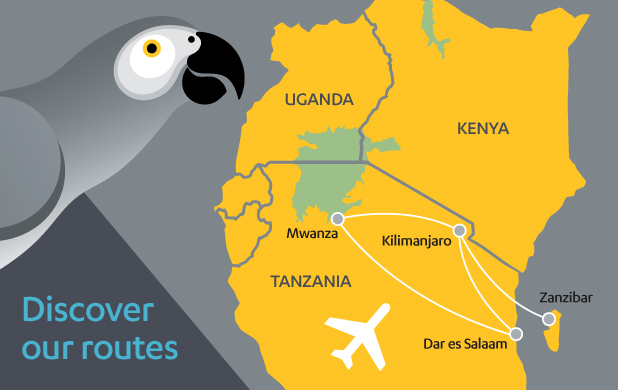 According to fastjet’s website the confirmed routes include Kilimanjaro to Mwanza as well as Kilimanjaro to Zanzibar. Fastjet says the two routes have been highly requested by many, thus they are exited to be able to offer these new daily flights. Flights start on Monday 18th March for both routes whereby the flights will be once daily each way. With these new routes Fastjet will now have a total of 4 routes in Tanzania with plans underway to expand further. 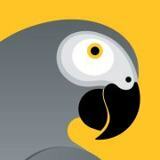 Fastjet was launched in Tanzania in November 2012 and since then it has been operating in Tanzania only. Keep visiting here for more updates on what’s happening in aviation industry in Tanzania.